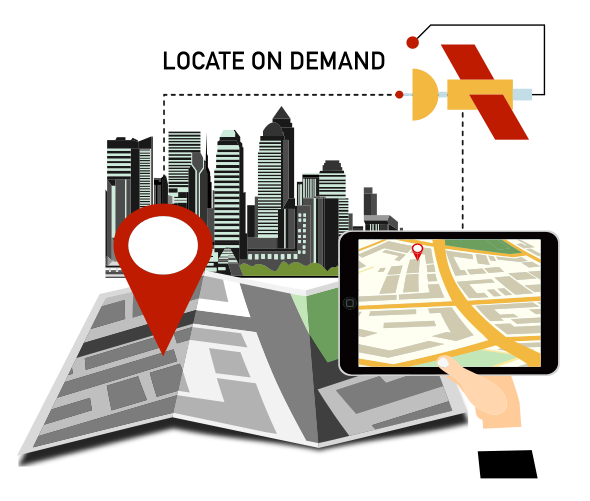 Established in 2002, Skypatrol holds a strong market position in Location Based Services in strategic markets, products and applications. Skypatrol has built a reputation for developing innovative software tools uniquely combined with its proprietary GPS hardware and firmware to help businesses monitor, protect and optimize mobile assets in an increasingly machine-to-machine world. Skypatrol serves many markets including vehicle finance, fleet management software, mobile asset tracking, automobile dealerships, outdoor sports and motor sports. Skypatrol systems operate on a wide variety of platforms including GSM and CDMA cellular networks and dual mode Iridium satellite devices. 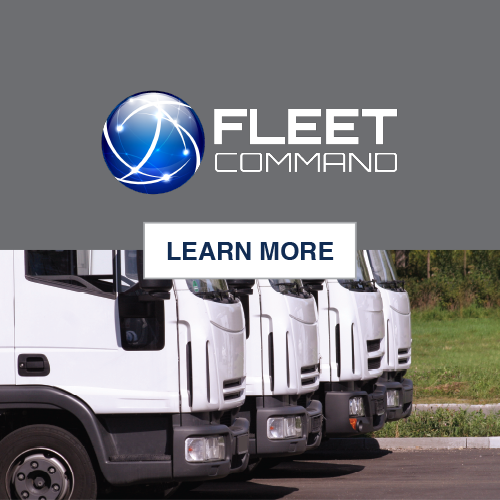 Through Fleet Command’s user-friendly UI, fleet managers can locate all vehicles 24/7 and analyze custom, real-time key performance metrics. With detailed mapping, current vehicle information and tailored reports, Fleet Command facilitates rapid data analysis that enables informed decisions that improve fleet performance and your bottom line. Banks, credit unions, auto finance companies, and BHPH dealers have an opportunity to improve the management and oversight of consumer vehicle loans. By combining our Skypatrol GPS mobile tracking devices with our award winning software – we can provide lenders a cost effective means of maintaining a positive and profitable relationship with their customers. 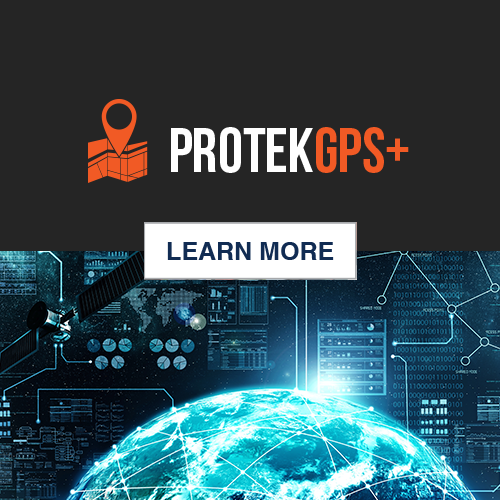 Our groundbreaking GPS technology solution helps increase profit-per-vehicle while providing dealers Dynamic Inventory Management. Dealers improve Consumer Satisfaction scores by offering customers a high-tech, high-value product in their fiance department. When car buyers purchase this system, they will appreciate the safety it affords their family along with the security only a state-of-the-art stolen vehicle recovery system can offer. People, Autos, Trucks & Cargo. If Your Asset Moves, We Can Track It. Skypatrol’s leading-edge GPS hardware and software products were designed to help with the management and protection of mobile assets. 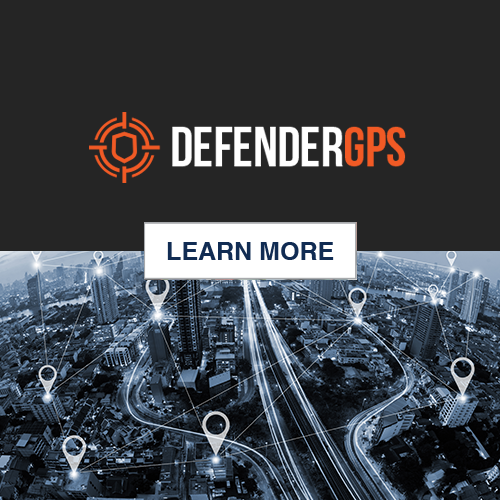 A leader in the field with close to a million GPS devices in action in all corners of the world, Skypatrol has pioneered complete product solutions that solve customer needs and improve operational efficiency. Assets for: Vehicle Financing, New Car Sales, Fleet Management, Car Rentals and Workforce Management. Have any questions? Let us help you find the best solution for you. Fill out the form to your right and a solution specialist will contact you shortly.